Often known as the ‘Show Me State’, Missouri has no shortage of things to see and do. It’s home to the Ozark mountain range and is thought to contain thousands of caves, whilst Saint Louis and Kansas City offer a number of impressive urban sights. If you’re planning on visiting this state or simply passing through, here are some of the top attractions you must see. 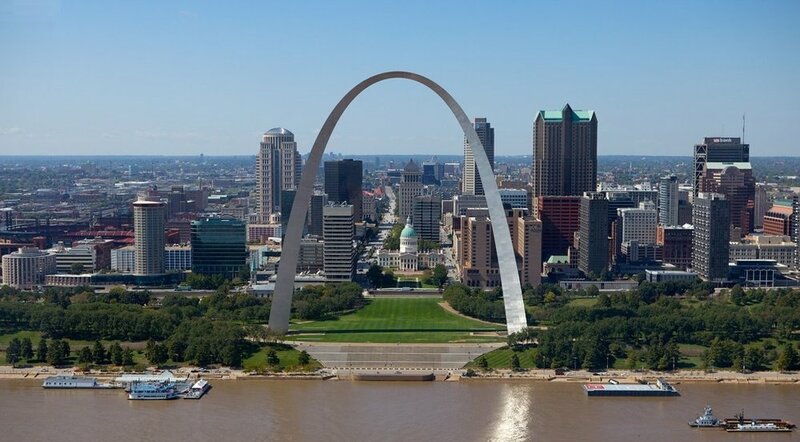 The Gateway Arch is the most iconic landmark in Saint Louis. The archway stands 630 ft and was completed in the mid-1960s. You can actually get to the top of the arch via an orb-like elevator (or by taking the stairs) – here you can take in some breathtaking views of the city. Whilst in Saint Louis, it could also be worth heading to the city museum. This strange building isn’t so much a museum but a funhouse sporting a 10 storey spiral slide, caves and a number unusual exhibits. There’s also a bus inexplicably hanging off the roof. For those looking for a slightly offbeat experience, this is certainly worthwhile. Saint Louis is also home to Budweiser’s oldest US brewery. Here you can learn the history behind the world-famous beer by taking a tour of the inside. 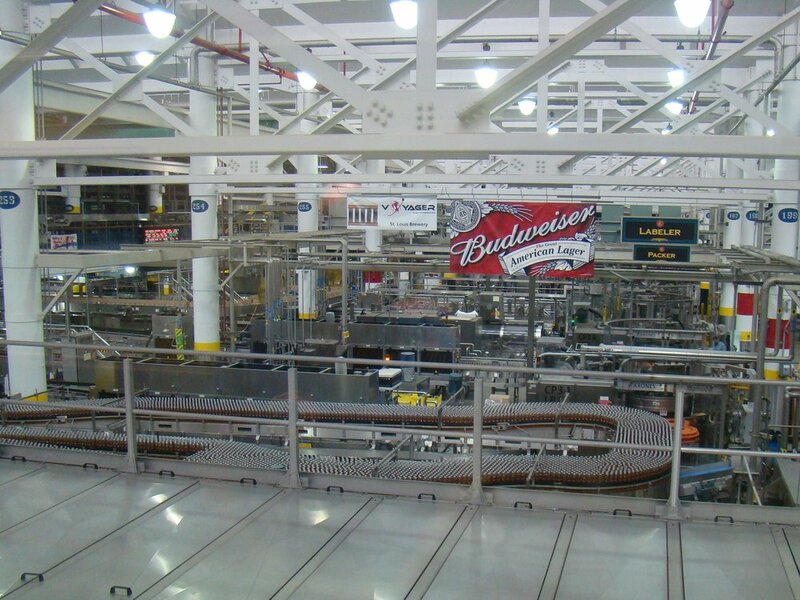 Tours of the Budweiser Brewery operate at specific hours and are worth booking well in advance. This unusual complex of military museums is perfect for anyone that’s fascinated by military history. It contains a replica of a WW2 camp, a military vehicle museum and a chemical corps museum and various other museum buildings. It’s worth booking a hotel near Fort Leonard Wood, Missouri so that you can make the most of it all. There’s also a lot of other attractions in the area including caves and adventure parks. Kansas City’s most notable attraction is the Nelson-Atkins Museum of Art. On top of containing some incredible exhibits, it’s an architectural marvel in itself. Kansas City has a number of other museums worth visiting – if you love museums, this is definitely the city to visit. This two-and-a-half mile guided tour is a complete adventure and a great opportunity to take in some of the state’s most incredible natural sights. The trail offer magnificent views of Table Rock Lake before leading you into Lost Canyon Cave, which is home to a mighty four story cascading waterfall. 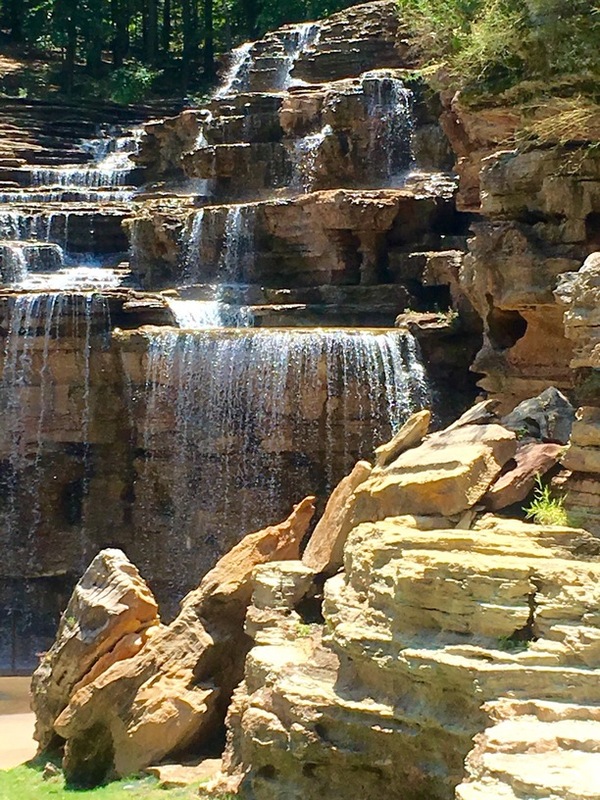 It could be worth booking accommodation in Branson, Missouri nearby when taking this tour. A notable route 66 attraction, this huge rocking chair located near Fanning is definitely worth seeing if you like bizarre landmarks. Until 2015, it was the largest in the world until it was beaten by one in Illinois. The chair stands 46 ft tall!